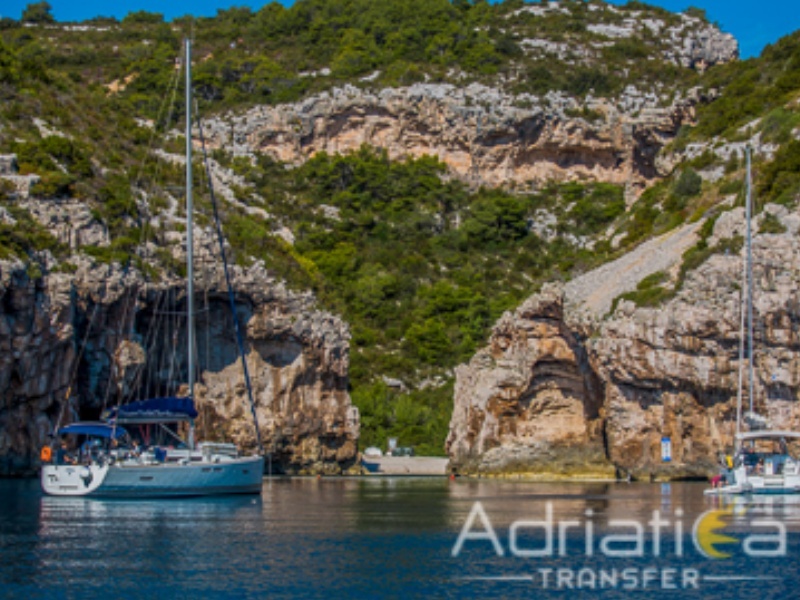 Croatia is best known as a dream getaway for a perfect holiday. It has everything to satisfy the fantasy of any vacationer. 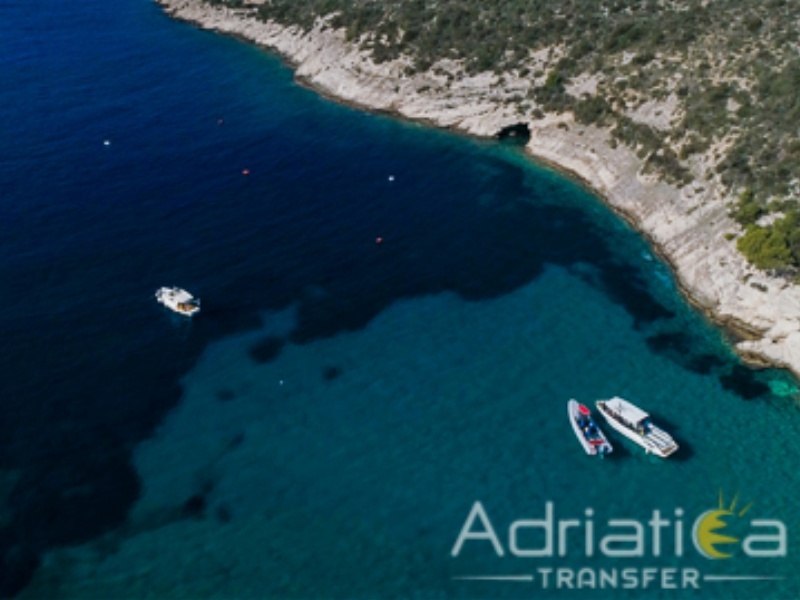 Most famous historical places, untouched nature, hidden beaches where the water is so clear that the boats in sea appear like they are floating in the air, not to mention the gastronomy, and this is just the beginning. 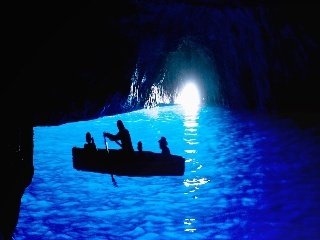 As expeienced guides we would love to invite you to join us on our Blue Cave and six island tour. Blue Cave is a natural phenomenom which is situated 1 hour and 30 minutes from Split's main harbor, on Biševo island. In the summer times weather is pretty much perfect, sea is calm and the best captain and guides will follow you all the way. The way that the sunlight plays with the sea water, penetrating through the only crack into the cave are reflected in the sea, creating incredible light effects is truly unique experience you just have to live to tell! After visiting the Blue Cave, on our list is Stiniva bay which is awarded for the Most beautiful beach by European best destination. Green Cave is also one of the phenomenom that is a must do and lucky for you it is on our to do list. Green Cave is accessible by boat and is known for for the visible green beam of light that penetrates through the opening on its roof and breaks on the sea surface, making it a unique place for swimming and snorkeling. 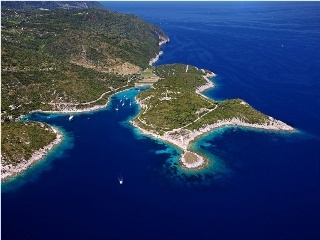 Our next destination is a small paradise on earth situated between 3 islets Blue Lagoon on Budikovac island. Blue Lagoon is one of the prettiest locations in the middle part of the Adriatic for snorkeling and swimming. Here you can let your self be lazy and enjoy in tranquility in one of the most beautiful seas in the world. The next location that will leave you breathless is Pakleni islands or translated to english The Devil's island. Don't worry there is no burning flames but they are most beautiful island complex in Adriatic sea. 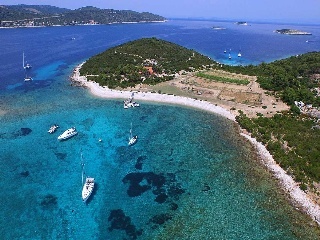 Over 20 hidden beaches and bays this place will wake expolorer in you and make you wanna stay. 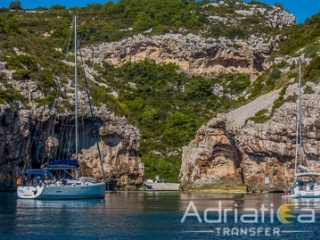 From Pakleni islands we are heading to the most famous island in Croatia, Hvar island ( Hvar town - which is probably one of the most beautiful harbors in the world ) . 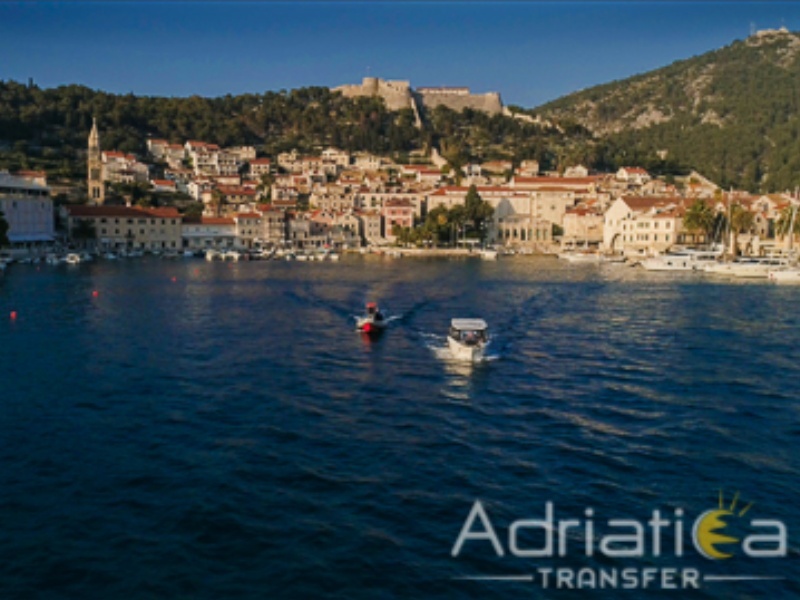 In Hvar you will have some free time to discover the Old Town, climb the Fortress or just get lost in the small narrow streets like locals do. We let you get acquainted with the town by yourselves. One of the most popular boat tours is certanly this one, it is one of those tours that make you ask for more, and it is a perfect way to discover the undiscovered.